I have written a sonnet for Saint Patrick’s day! It is in my anthology Word in the Wilderness and will also be collected in Parable and Paradox but here it is for the day itself. 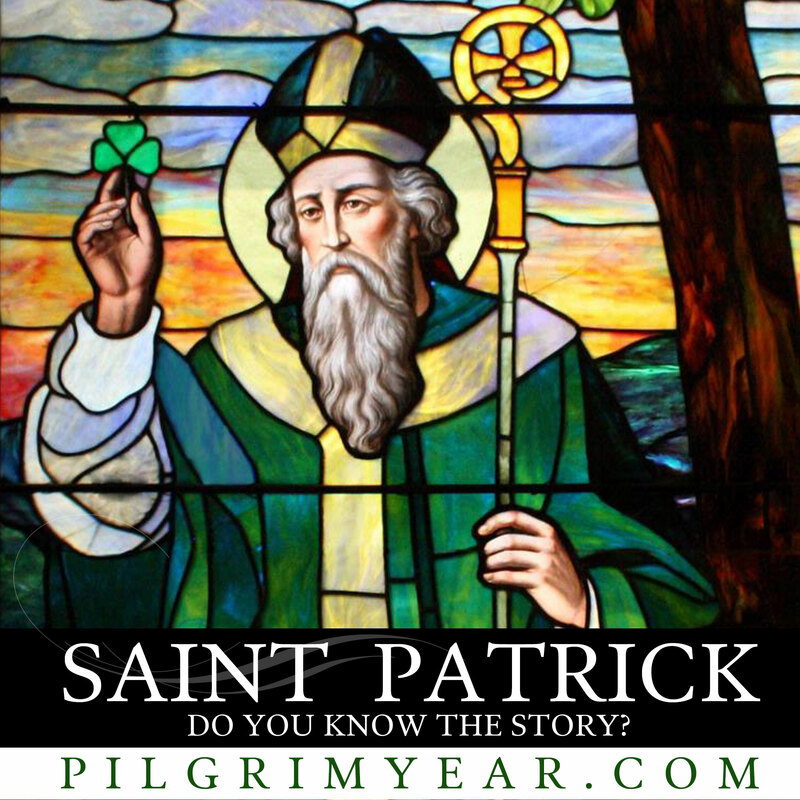 This particular poem was prompted by my good friend Steve Bell who was writing a fascinating multi-media ebook called the Pilgrim Year and who wanted me to write something for St. Patrick’s day. I can strongly commend Steve’s ebook! I love this sonnet so much. St. Patrick’s Day has always held significance for me. Today would have been my Father’s 100th birthday. He was named Leo Patrick and I was named Patricia Lee after him. The miracle of turning back to face one’s captors is, for sure, the greatest of all. Turning inward to face my own captors has been no less than miraculous. What a grace to be companioned on that journey. p.s. Denny and I have been reading W.I.t.W. throughout Lent. A devotional that we look forward to every morning. (Imagine that!) Ahhh…when duty becomes love! Thanks Pat great to hear from you! A sonnet to one of my favorite saints, Patrick! Thank you. And you are right, his humility and sincere obedience to the call of Christ on his life is the greatest miracle of all.